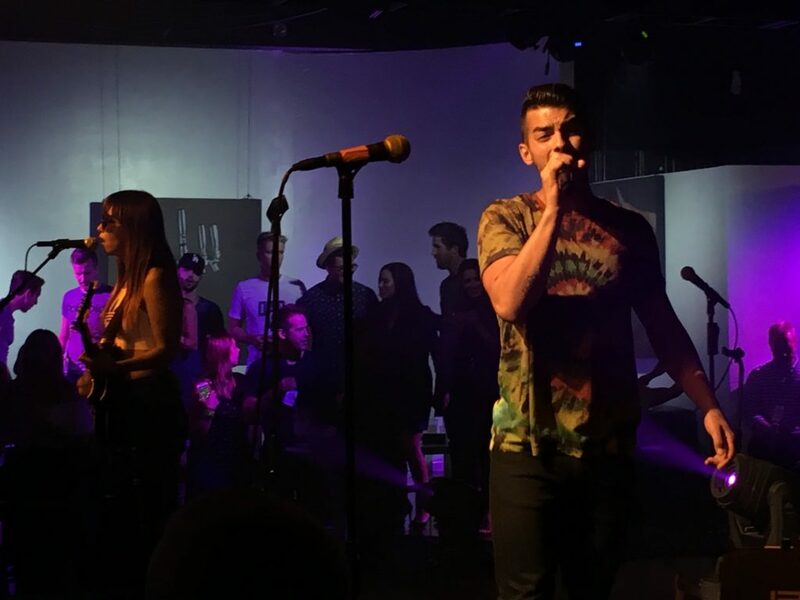 Joe Jonas and his band DNCE rocked a 30 minute set last night at Gibson Brands (previously Tower Records) along with plinko drop game prizes, record spin art, photo booth gif greatness and a create your own mac n cheese bar. 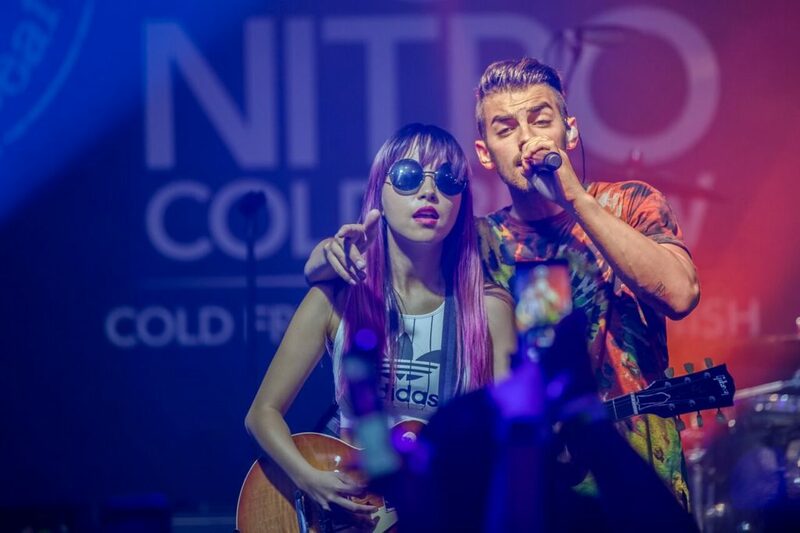 Guests were able to view DNCE up close and personal, while the band helped The Coffee Bean & Tea Leaf launch their new Nitro Cold Brew. 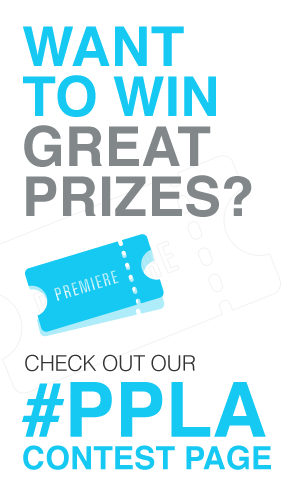 We’re still recovering from the awesomeness of the Mac N Cheese bar here at the PPLA office. 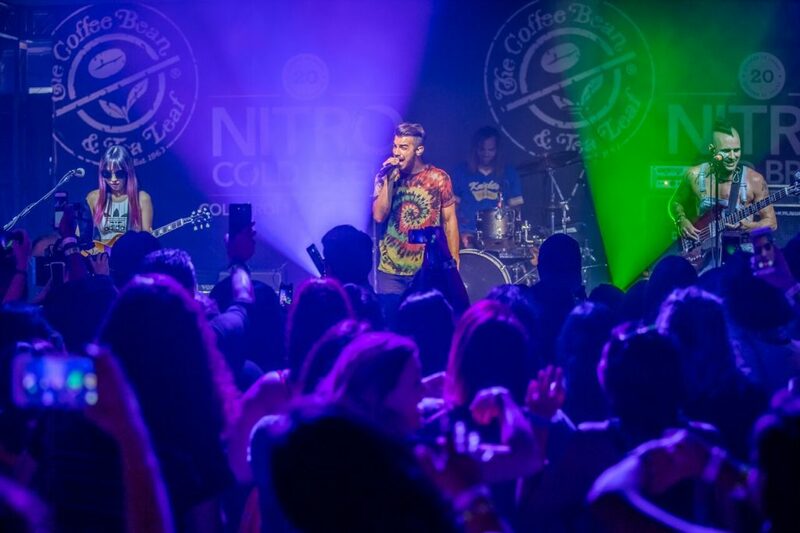 Meanwhile Coffee Bean threw a really fun event where you were able to select a vintage record; (Barbara Streisand’s ‘My Heart Belongs to Me’ is in residence) pick out your favorite colors and create stellar spin art of your vintage music love. 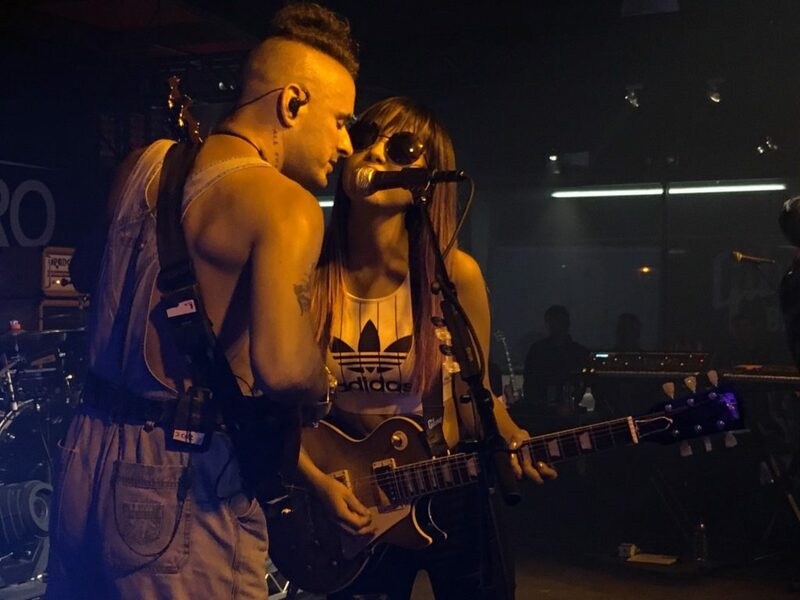 DNCE performed a six song set which included their hit ‘Cake By The Ocean’ along with a lively cover of Prince. Check out photos from the event below.